The tragic accident at the Gulf Shores Mardi Gras parade left 12 band members injured. 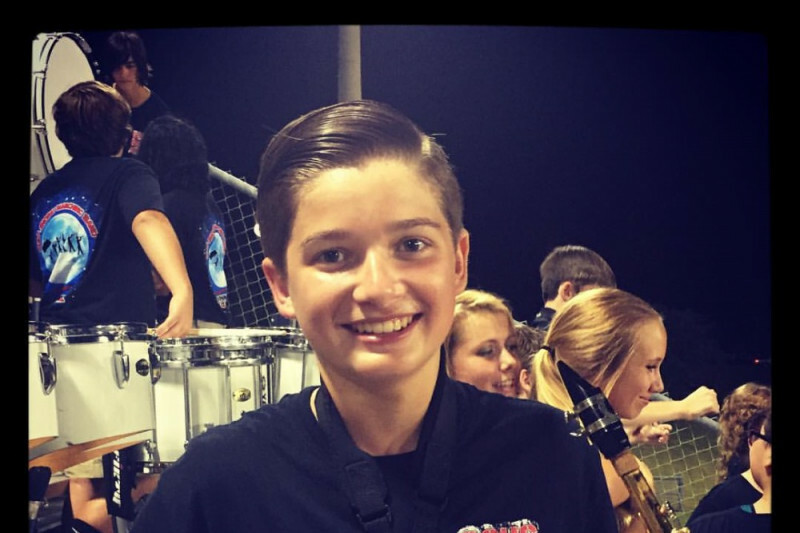 This GoFundMe page is dedicated to the Warner family for the medical expenses for their son, Bryce. We are a small town with big love for the Warner family. Please help us show support by donating to the cause. Praying for Bryce and complete healing. Our thoughts and prayers are with you and your family!! Please do not hesitate to call if there is ANYTHING we can do!! Love you! From one band family to another. Praying for you guys! Just letting you know your DR Horton Family is praying for you all and love you! Please let us know if you need anything!